Can anyone point me in the right direction or have pics to show where this is located at, I have been searching for days in the Aspen, online, youtube, and to no avail find any info on where this is at exactly. Any help would make my life much easier. I found this on etrailer.com, hope it helps. "This adapter plugs into the 4-pin connector on your vehicle's built-in brake control wiring harness. The harness is located underneath the dash, to the left of the steering column, taped to another harness near the emergency brake pedal. To install your electric brake controller you need to connect the wiring of the controller to your vehicle. 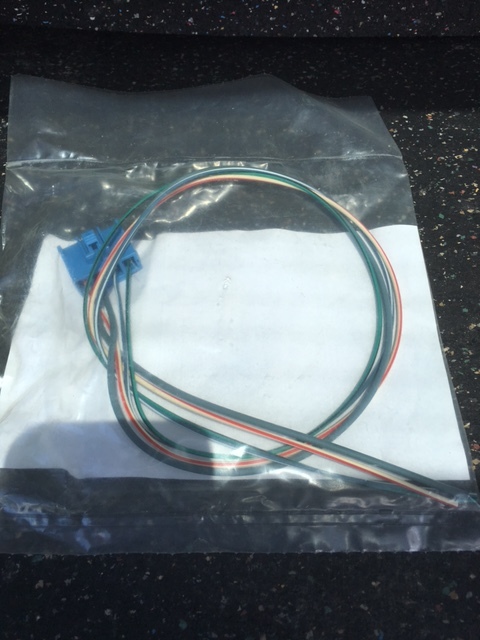 Certain manufacturers offer pre-wired options, typically known as tow packages, wherein these wires are run for you from the dash to the trailer connector on the back of your vehicle. Often, a brake controller wiring harness is included with your tow package. 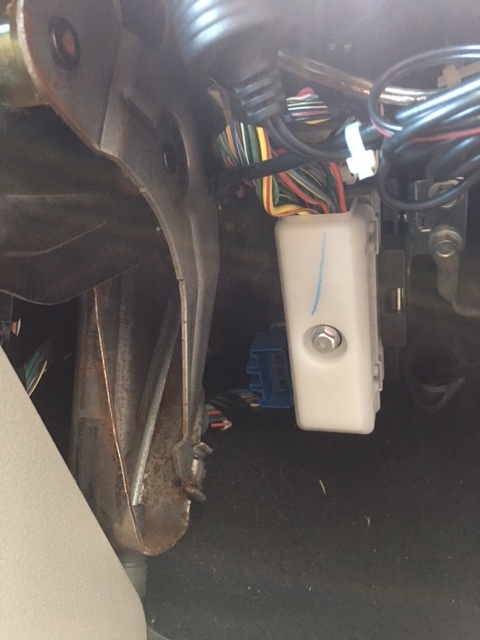 This harness plugs into a port beneath your dash and connects to the four wires of the brake controller. If, however, you have a brake controller with a plug in place of the four loose wires, you can use an adapter." Under the dash, to the right of the e-brake pedal you will see a white plastic wire harness cover. Attached just between the two, you will see a blue 4 pin wire plug. This is the brake controller plug. You will need the brake controller wire harness. Part # 56045795AB as the brake controller will not plug directly in to it. Location of plug in left image, wire harness on right.